VFR pilots are required to "see and avoid" other aircraft and obstacles. 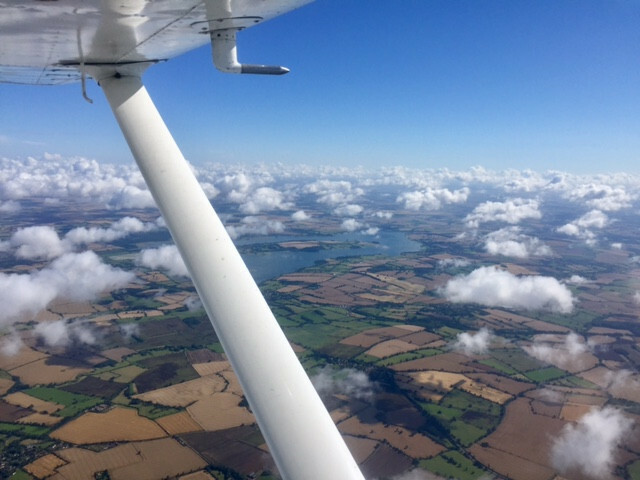 Pilots flying under VFR assume responsibility for their separation from other aircraft and are normally not assigned routes or altitudes by ATC. To avoid other aircraft, the pilot must be constantly looking out for other aircraft during their journey, hence the name ‘Visual Flight Rules’. When two aircraft are on a collision course, there are certain give way procedures pilots flying on VFR must use to avoid collision. Just like the Highway Code on the roads, these rules are there to ensure safety during flight. 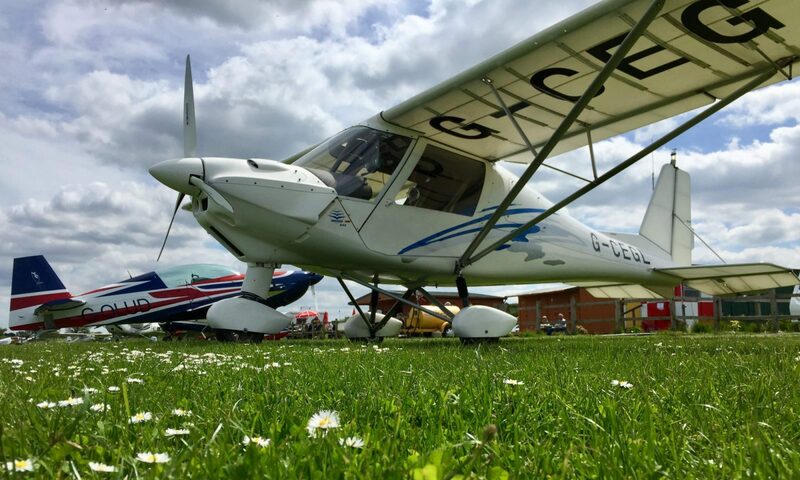 The CAA has a very good PDF which details the VFR rules for the UK and it can be found here (please search the CAA website for an updated version of the guide).